The online invoicing software provides each invoice with a unique reference number, which cannot be removed, allows for the creation of new invoices from quotes. Information is saved creating accurate records. Creation of invoices is simple and uses templates allowing for your unique logo, client VAT number, contact information, registration number, what the invoice is for and when it was created as well as the expected date of payment. By combining the Invoice Module with the Sales System, you will always be able to keep track of your invoices and the payments received. Invoices follow through to the Client statement, which can be date specific to make client payments easier. 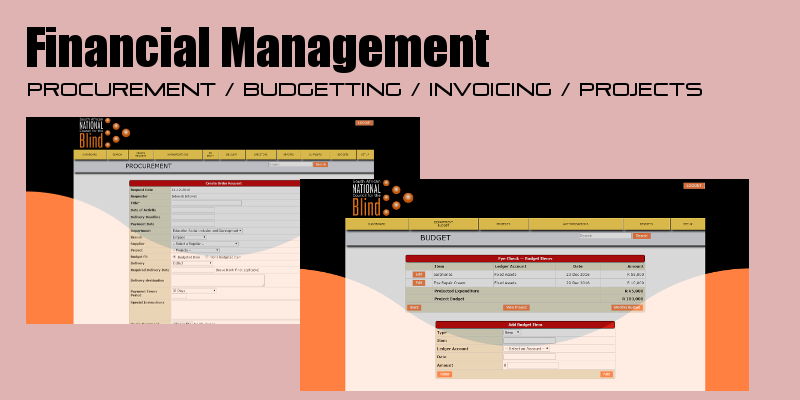 Assigning a payment to an invoice is done easily and the system automatically updates the totals in debit or credit. 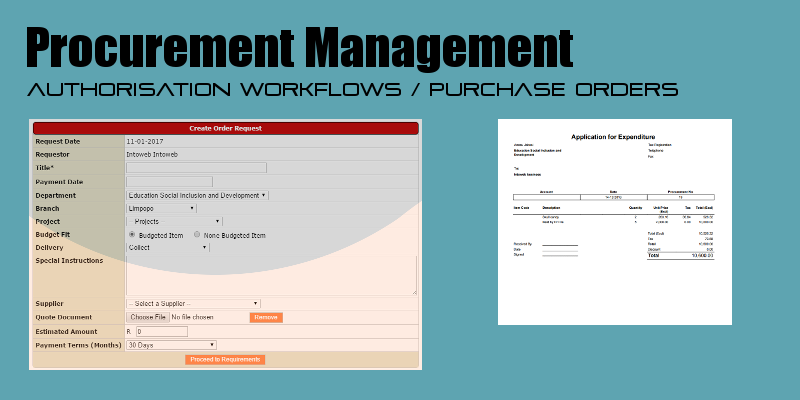 The Quotes and Invoicing software are integrated into the Contacts database, and can be linked to the other financial modules, as well as being extensively used in the online Learner Management System.